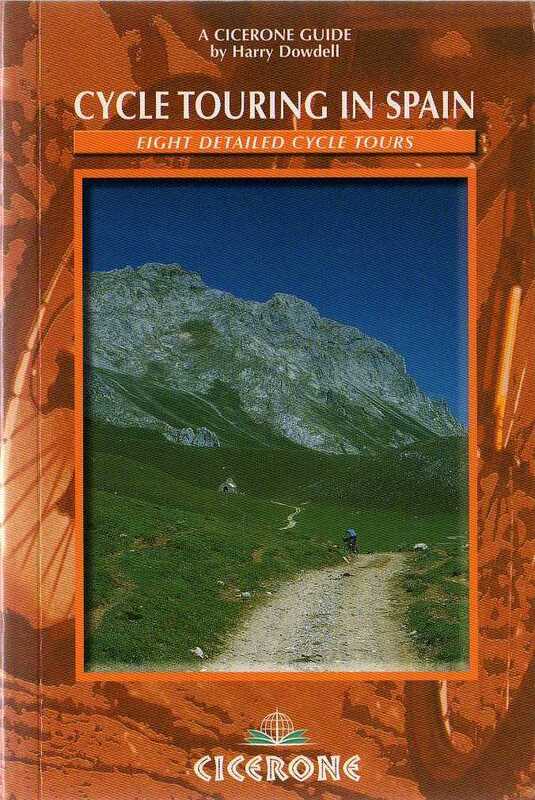 View basket “Mallorca Cycle Route Map” has been added to your basket. 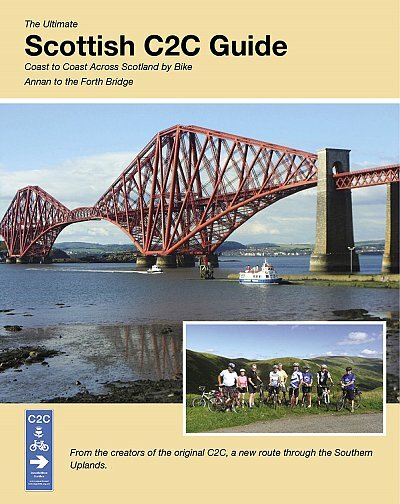 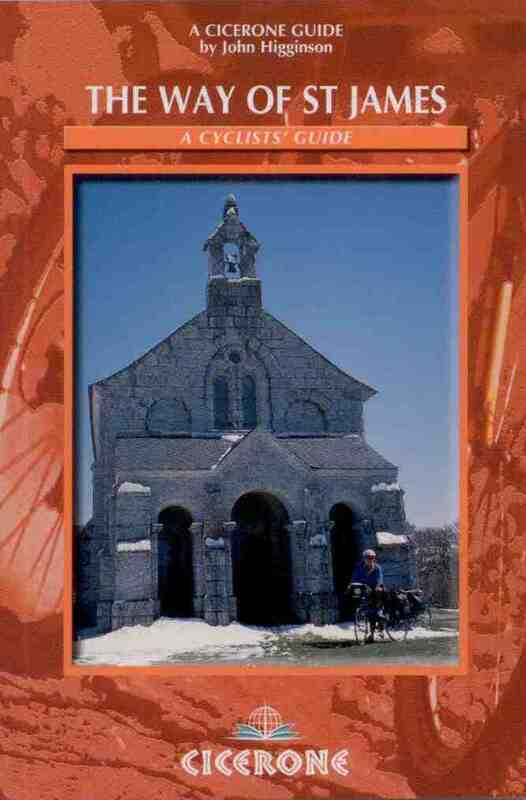 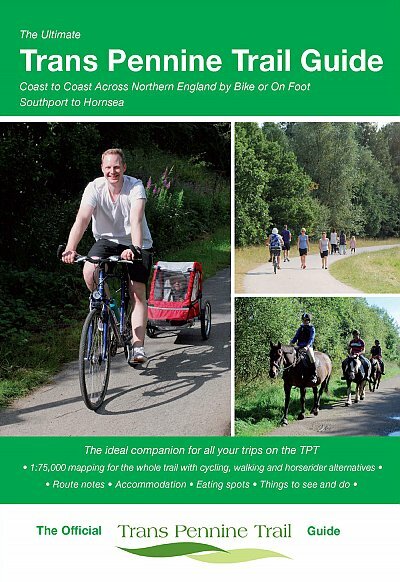 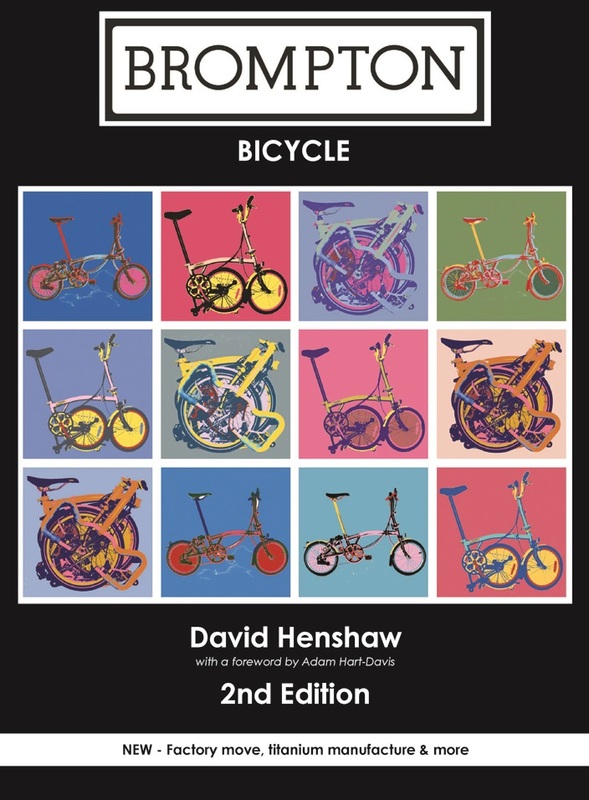 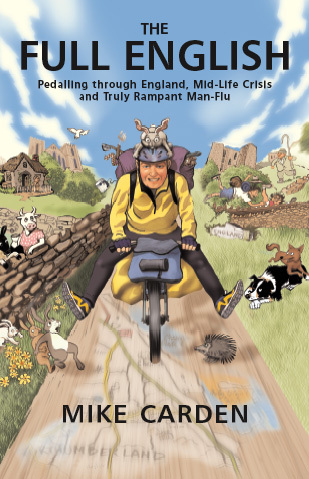 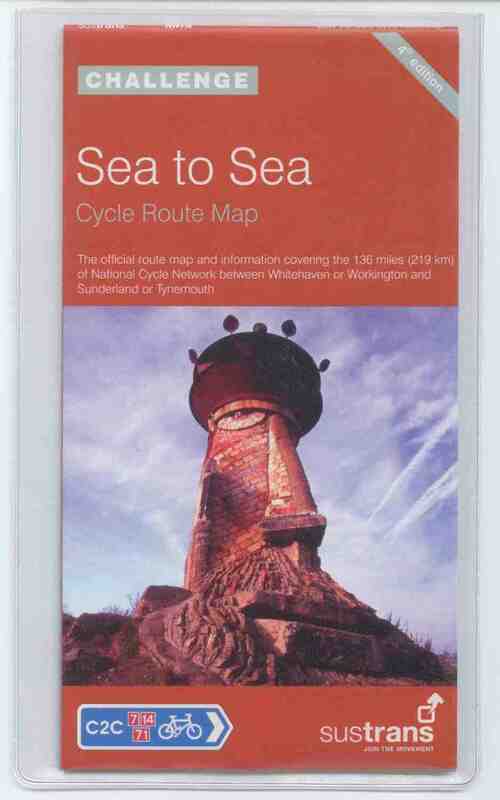 The Way of St James Cicerone cycle guide book is a new edition of the Guide Book to the 1570Km cycle route from Le Puy in France to Santiago de Compostela in Galician Spain. 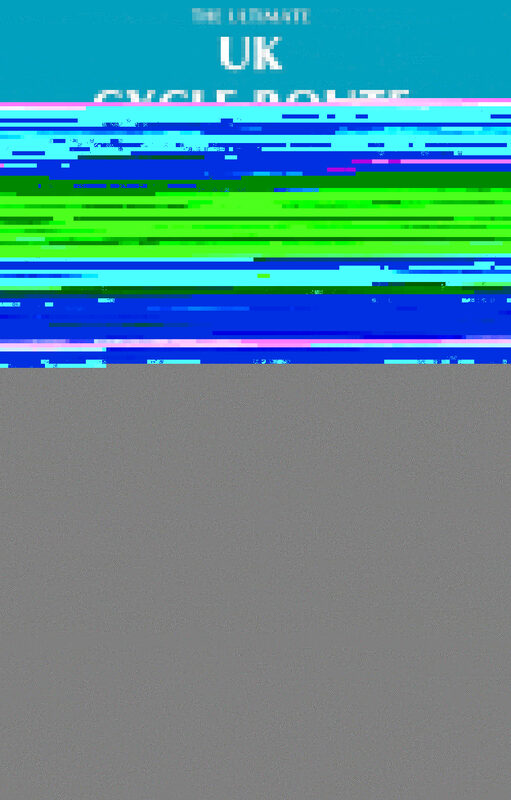 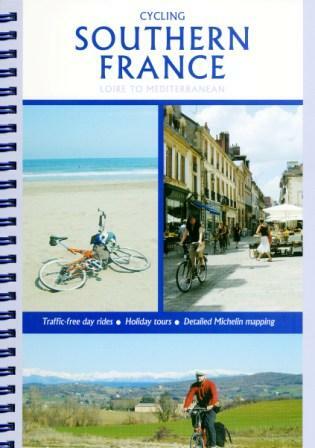 Colour diagrams of routes with route descriptions; accommodation and town information; plus colour photos. 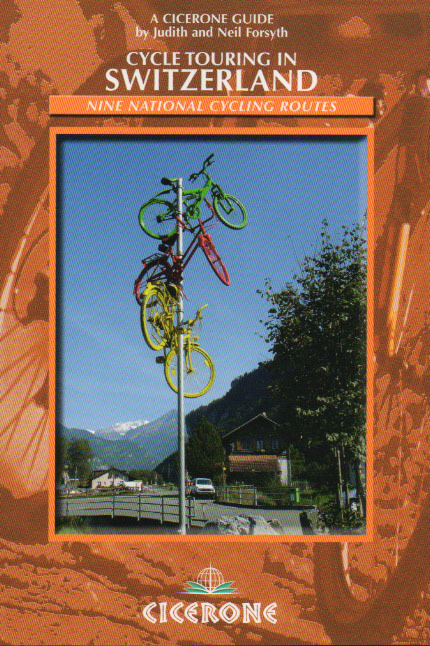 206 pages. 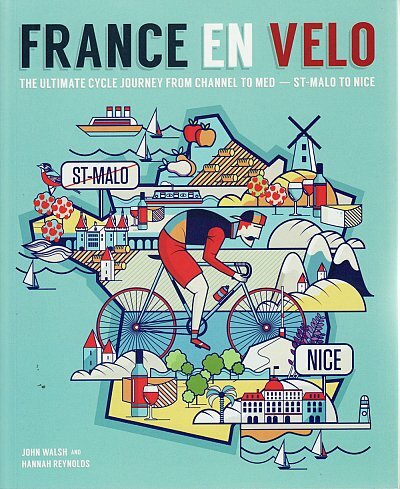 The new edition of the Way of Saint James Cyclist’s Guide (researched and written during the Holy Year of 2004) provides an up-to-date description of this ever-popular 1570km cycle route from Le Puy in France to Santaigo de Compostela in Spain. 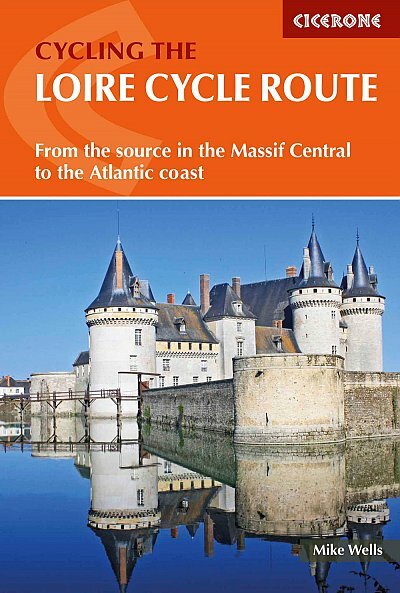 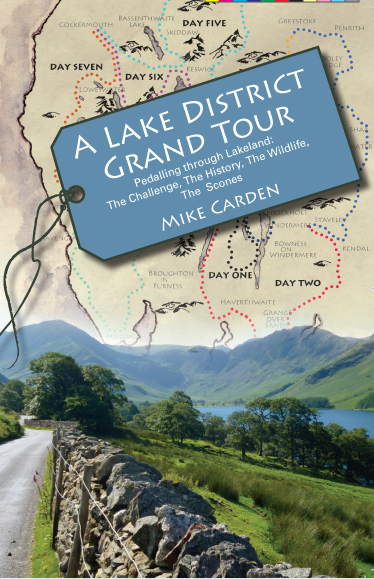 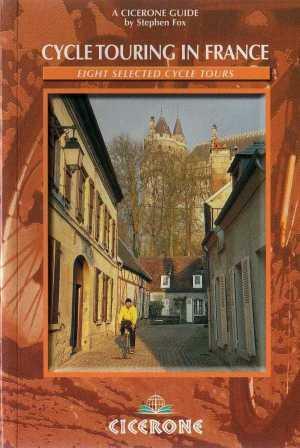 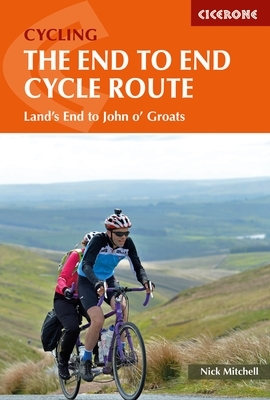 By using roads with a good surface for touring cyclists, this guide attempts to follow the original pilgrimage route as closely as possible and offers the opportunity to visit every major church and shrine along the way with a few detours to outlying monasteries for good measure. 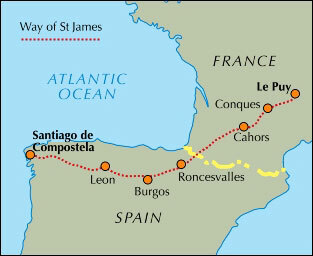 The average distance on most days is only 50km, easily within the compass of the moderately fit.The guide includes routes from Santiago to Finisterre and Padron for those cyclists who want that little ‘extra’, while several variants are mentioned to cater for the fit and not-so-fit pilgrim. 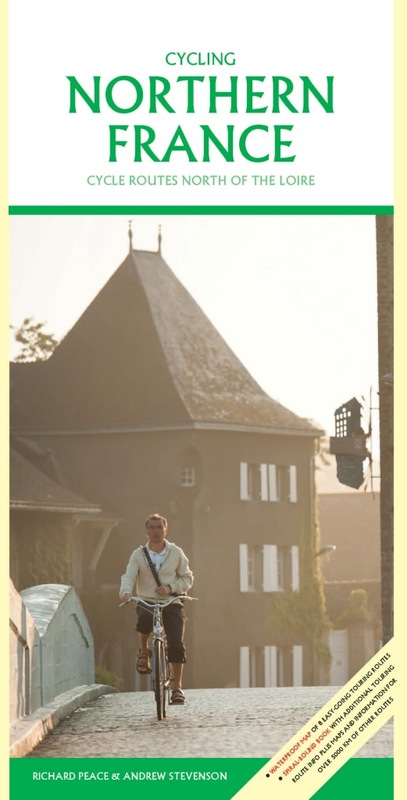 There is a comprehensive kit list and an English–French–Spanish list of essential words for the journey, as well as details of accommodation in gîtes d’étape, chambers d’hôte, hotels, refugios and hostals.